Jessica Deer, from Kahnawake, is a reporter and editor at CBC Indigenous, based in Montreal. 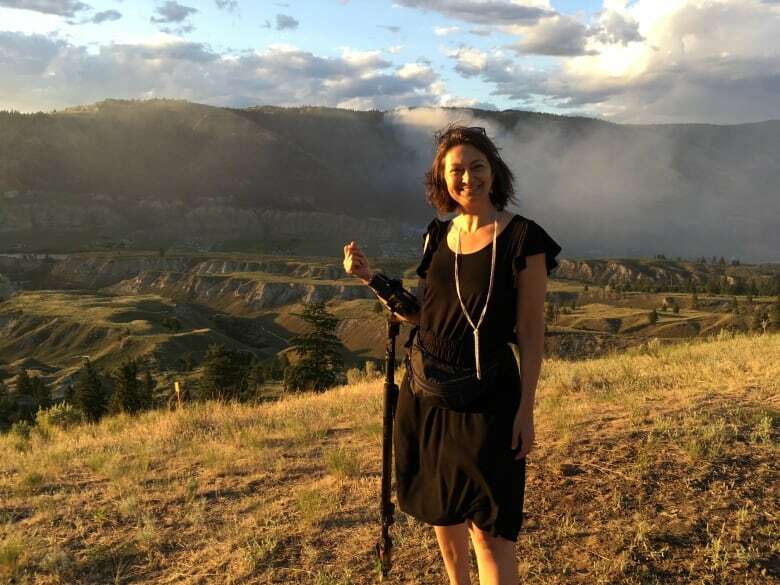 Michelle Smith is a Métis filmmaker who teaches in the Cinema-Communications department at Dawson College and co-ordinates Journeys, the school's transition program for Indigenous students. The host of CBC's Unreserved, Rosanna Deerchild, moderated the conversation. The following is excerpted from the panel. 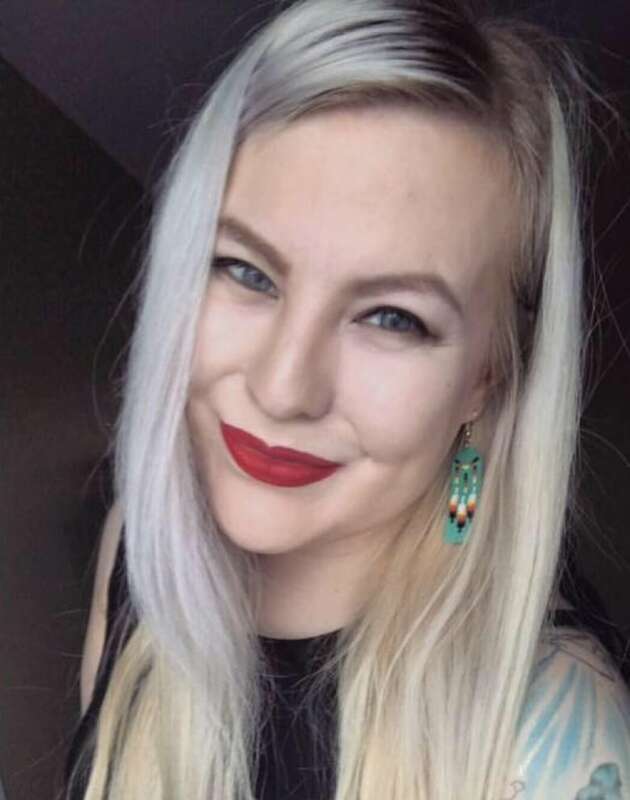 Too often, Indigenous stories lack Indigenous voices because of deadlines or limited connections on the part of the reporter, said CBC Indigenous journalist Jessica Deer. 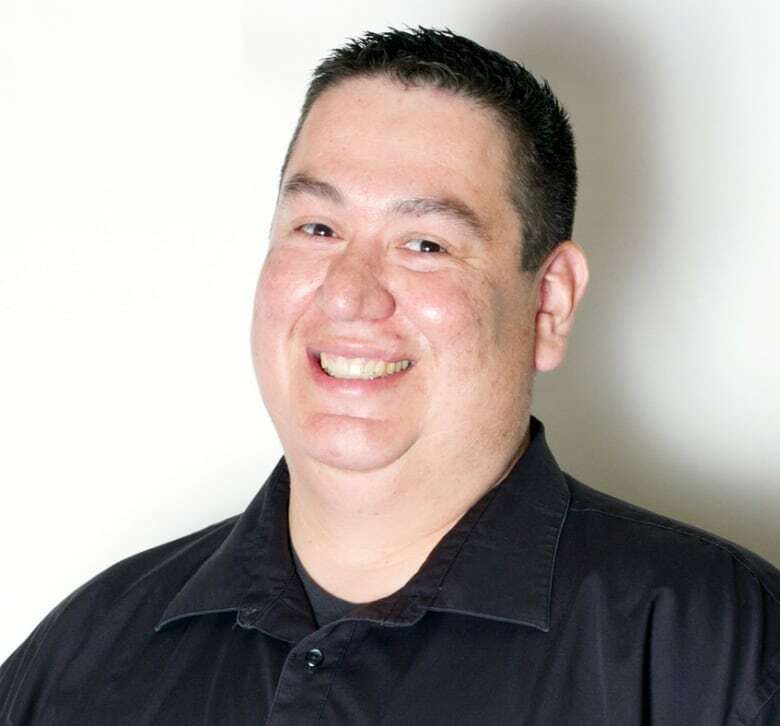 Iorì:wase editor Greg Horn said it's not uncommon to get calls from mainstream journalists for his opinions on issues impacting the community he covers, and he has to tell them that they need to dig deeper and find regular citizens to talk to. 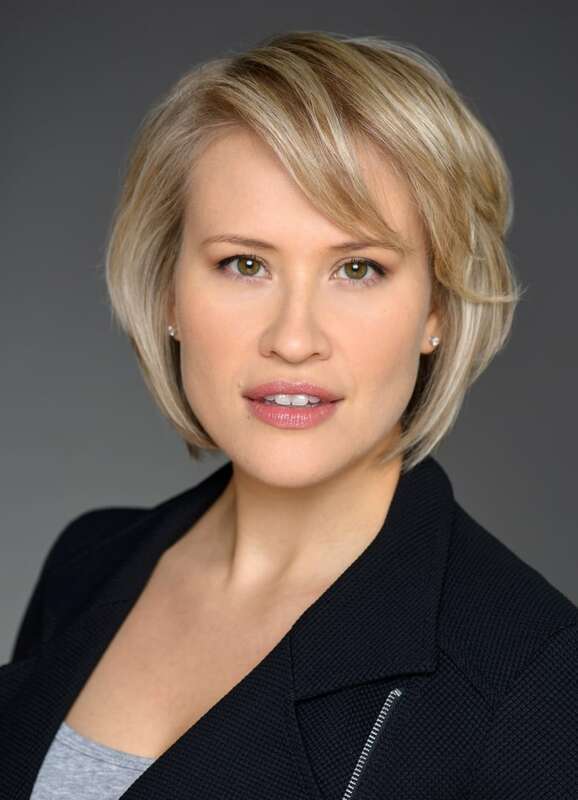 Brittany LeBorgne said too few Indigenous characters are written into film and television storylines, and casting is often based on racial stereotypes, which she said can create a prejudice within a prejudice by excluding Indigenous actors who don't fit the stereotype. "At what point will we be considered part of everybody?" LeBorgne asked. She thinks the education system should step up to help sensitize the population and that representation in the media is important because it makes people feel that they matter. Horn said part of the problem is that the mainstream media tend to only tell bad stories and the choice of language used is sometimes negligent. The panel discussion preceded CBC Montreal's annual Turtle Island Reads book club. The book club will be broadcast on our Facebook page during Indigenous month in June.